I am a BSc final year student. I am currently studying in Zoology. 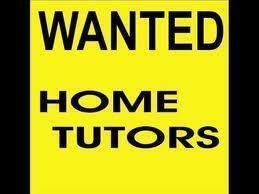 I have 8 years teaching experience. I am interested to teach Level lll to X. Class 5- Degree ( English ). I'm student currently studying BSc. in Civil Engg. 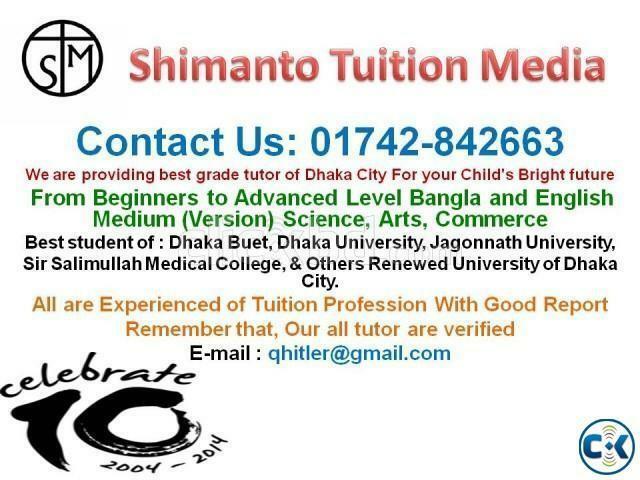 I'm looking for a tuition from class I - VII (Bengali medium).